Good morning my lovelies. If you’re a girly girl like me, then you just love to do your nails. For me, I love to sit down on the weekends and just pamper myself. And one of my go to ways to pamper myself is to paint my nails. Since it is the season to be jolly, I figured why not make a post combining two things I love so much. 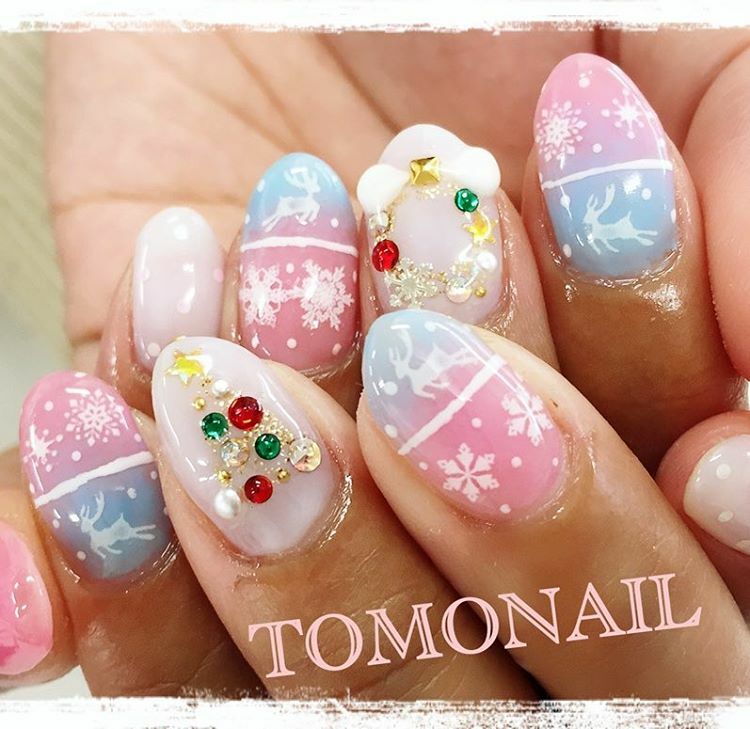 Nail art and Christmas. 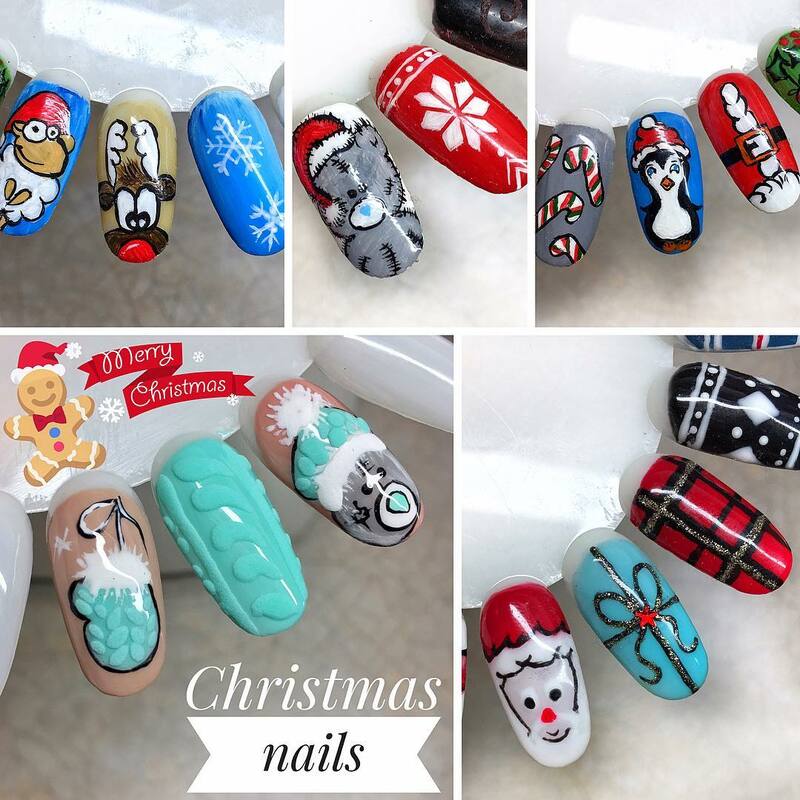 So if you want some inspiration this season, check out my 10 Christmas Nails below! 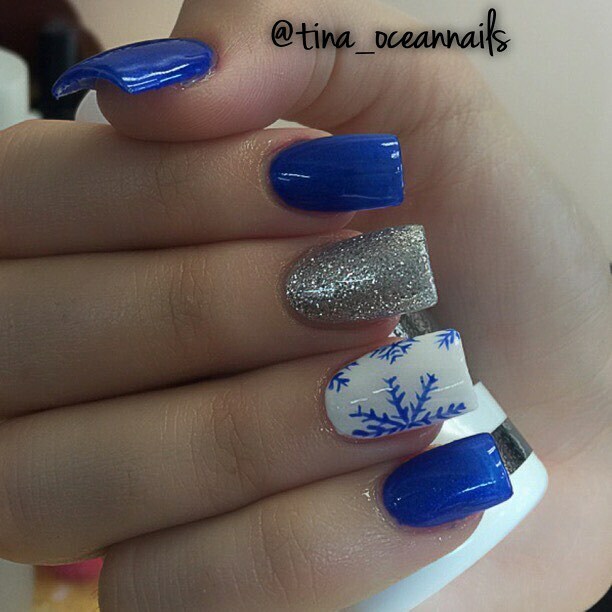 For these nails, I wanted include a mixture of Winter nails and Christmas nails. 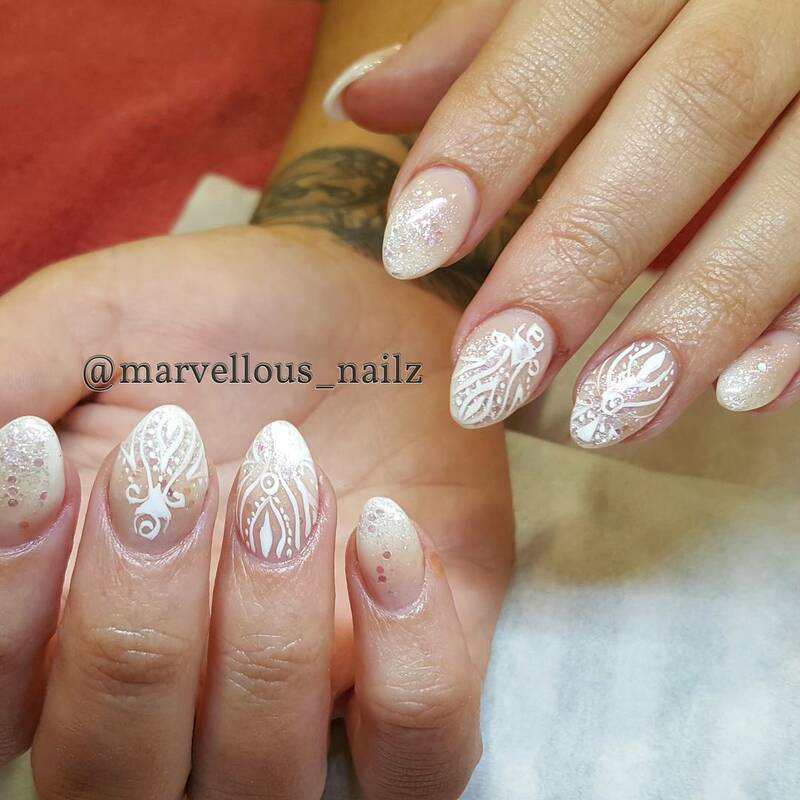 So these are the festive nail designs. 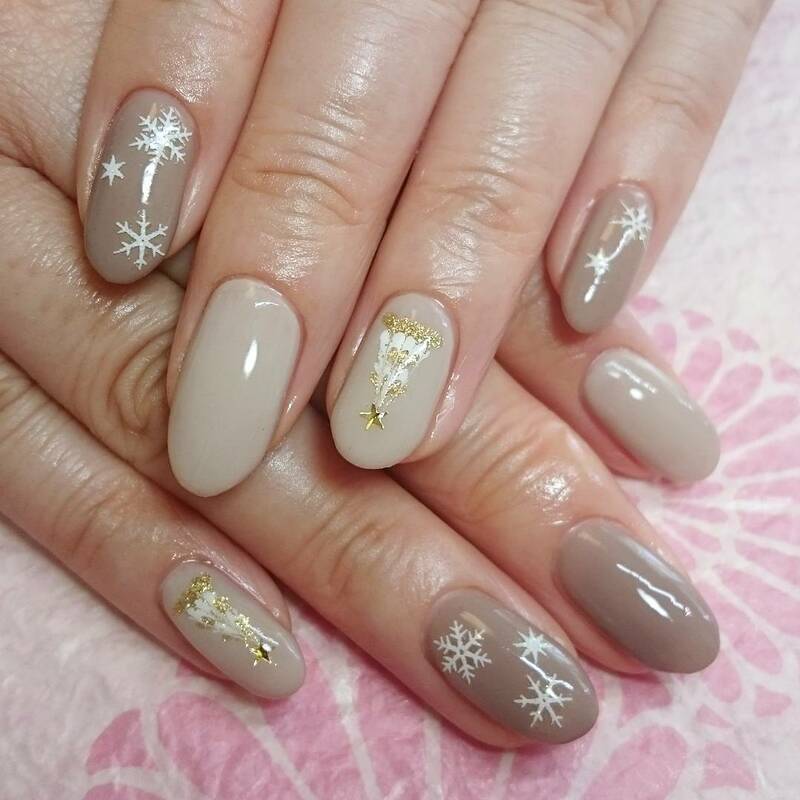 Let me know if you guys have done any nail art just for this time of year. I’d love to see them. Also, if you’re interested in my other Blogmas posts, then check out the links below. 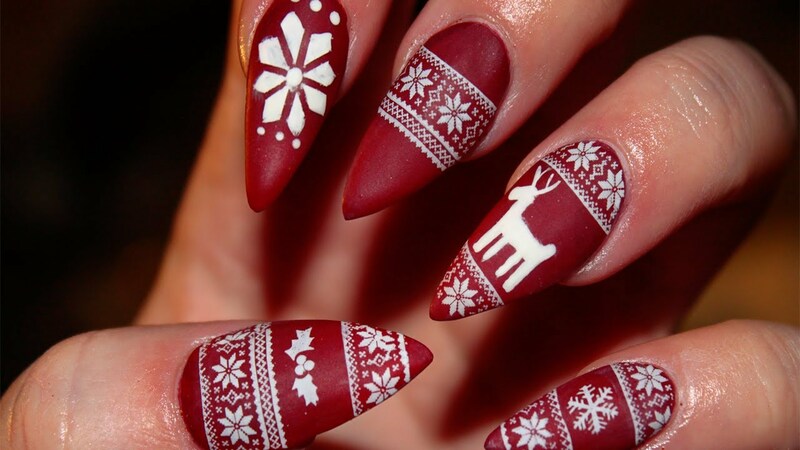 Love all these awesome festive nails! These are SO pretty, much too hard for my skill level ha! You never know when you may end up at a nail salon lol. These are so pretty! Love all of them, so festive perfect for the holidays. Definitely. I tried to find styles that are perfect for the season. So many gorgeous ideas! Love it! 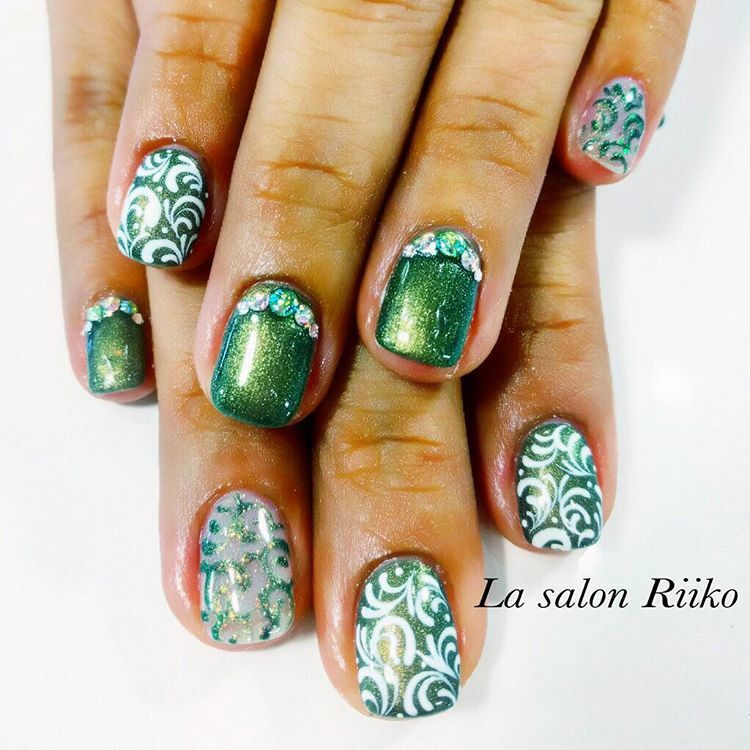 I love looking at all these nail designs. I kept thinking “Oh that’s pretty.” “No, wait. I like this one.” I’m glad I don’t have to pick just one because they are all gorgeous and so fun! Haha, I’m glad you find so many that you liked it. Honestly I could spend hours on end just looking at nail art. So festive! 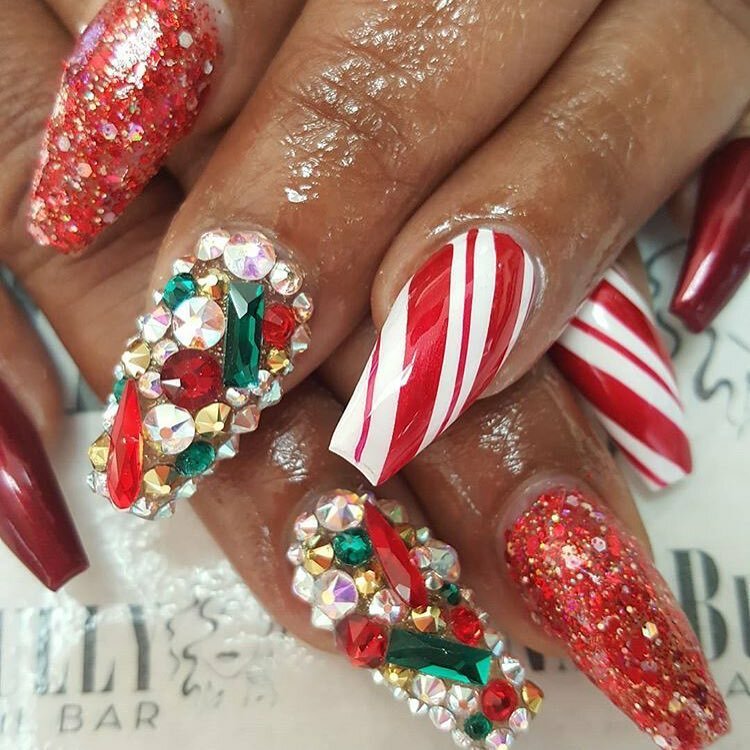 These nails will definitely put you in the holiday spirit. I really like number two, but I’d make it red instead of blue. Thank you for checking out my post. It’s really nice to hear how you’d change up one of the ideas of the list. These are all so creative! 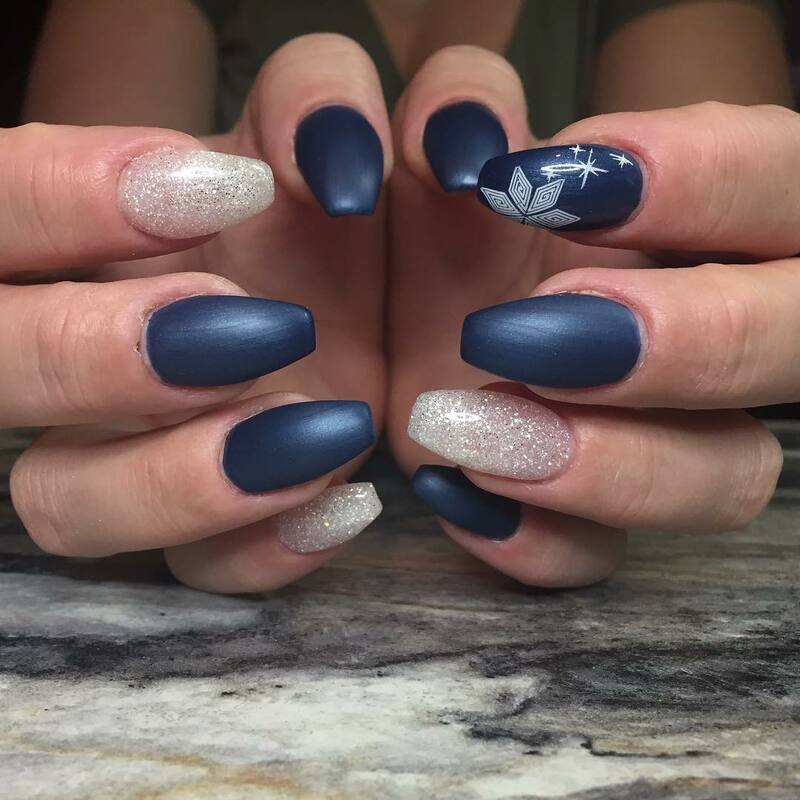 I’m so boring when it comes to my own nails, but I love the navy blue and silver ones here. Same here. Because I work with computers, gorgeous nails like these are waste on me. But it’s always nice to showcase my favorites. All so pretty! The snowman design has got to be my fav. Love getting in the holiday spirit! I’m glad you found a design that you liked. They are all so pretty but I’m not very good at nail art! Same here, but you never know when it may lead to as far as inspiration goes. Omg! 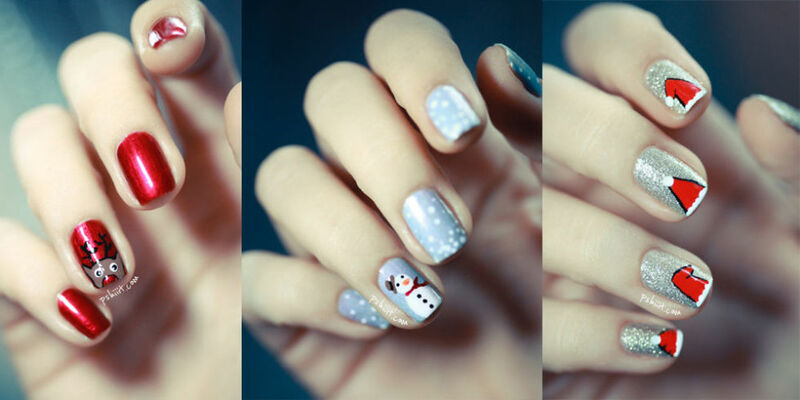 These Christmas nails are crazy awesome! Super creative and fun for the holidays. Not sure I can pick a fave! All so fab! Such cool design! How cool! Omg! These are all so cute! I’m going to have to try at lease one of these this season! I’m glad you found at least one design you liked! Haha, I’m glad that I’ve just been able to inspire and share these looks with you. The tatty teddy nails are absolutely adorable, which I was good at nail vanish. You can always practice on an off day. Or when you’re ready to treat yourself to a trip to the nail salon. All these nails are so fun and playful! I really like the santa hats. These are all so cute! I wish I could wear cute nails without messing them up. I’m always getting my hands dirty and nails chipped though. 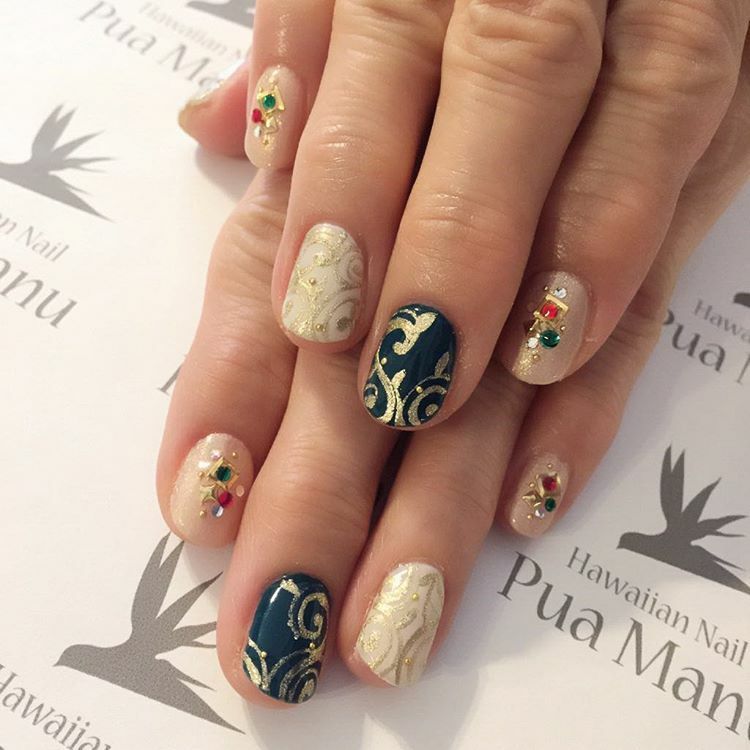 I love doing nail designs…love the holiday inspo! I’m glad you got some inspo!